Why do Bankruptcy Attorneys ask so many questions? 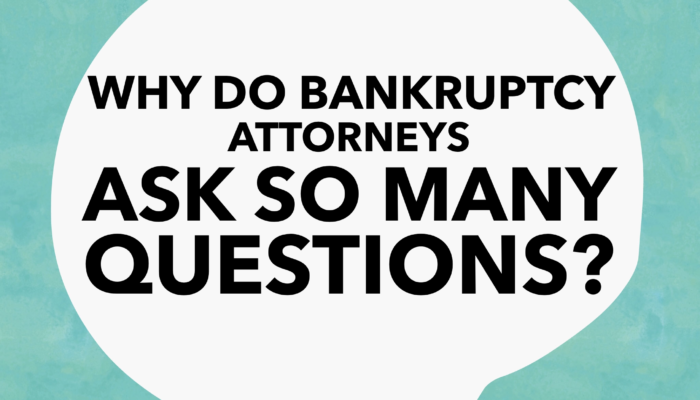 Why do Bankruptcy Attorneys ask so many questions? Two words: due diligence. All attorneys have a duty under the Florida Bar to be candid with the court when making disclosures and presenting a client’s case. Bankruptcy Attorneys have an even higher burden. As Bankruptcy Attorneys, we are responsible for helping you in the bankruptcy process and also ensuring the bankruptcy schedules are accurate and correct. Bankruptcy is about disclosure. A debtor provides the required information and cooperates in exchange for a discharge of the debtor’s debts. Failure to make the disclosures or do the work necessary to get the information together can result in dire consequences for the client/debtor and for the attorney. Bankruptcy Code section 11 U.S.C. 526(a)(2) requires Bankruptcy Attorneys as a debt relief agency to certify the bankruptcy paperwork by the client. 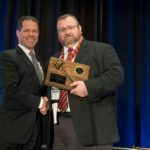 By signing the bankruptcy paperwork, the Bankruptcy Attorney is certifying that he or she has done a reasonable investigation into the numbers and information in the bankruptcy schedules. If a reasonable inquiry is not done by the debtor’s Bankruptcy Attorneys, then the attorneys themselves can be sanctioned by the court. This doesn’t mean amendments to the petition and schedules are not common place, it just means that the process needs to be taken seriously and the questions that Bankruptcy Attorneys ask are important! It may seems like we are being nosy, but we are really trying to protect you, give you good advice, and protect ourselves. Call us today for your free consultation (305) 278-0811, but be prepared for some questions! What is a non-dischargeable debt in bankruptcy? When I first meet with a potential client, we discuss what debts are non-dischargeable debts under the bankruptcy code and what debts bankruptcy can help with. This is often the part of the consultation where we discuss the reason driving the client to file bankruptcy and the goals of the case. Bankruptcy can help with the client’s debts in most cases, but with certain debts the help is not in the form of a discharge of the obligation entirely. What debts can bankruptcy help with? Unsecured debts are debts that do not have collateral to look toward if the clients stops paying on the balance. These debts outside of bankruptcy could confiscate paid off cars, garnish wages, and/or freeze bank accounts for payment through a lawsuit and judgment. Unsecured debts in a chapter 7 bankruptcy often do not receive any payment. In a chapter 13 bankruptcy, this class of creditors often receives pennies on the dollar before the remainder of the obligation is discharged. 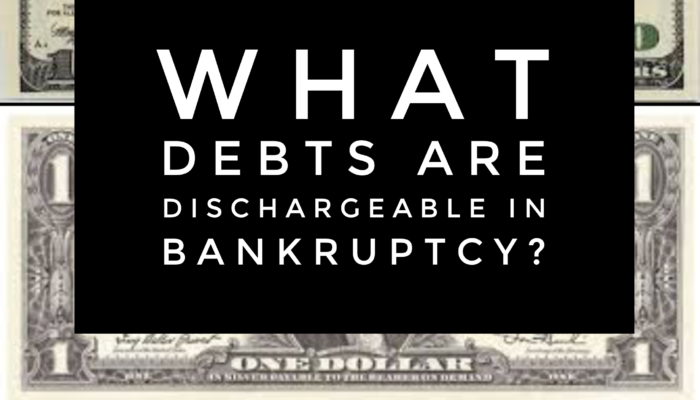 What are non-dischargeable debts in bankruptcy? There are other debts that may be unsecured, but are not dischargeable under the bankruptcy code provision 523. For more questions about your debts and whether bankruptcy can help, call the bankruptcy attorneys at the Bankruptcy Law Offices of James Schwitalla for your free consultation (305) 278-0811!